Driven by the desire to return home, Armelle and Dominique began construing ideas about developing a promising project in Corsica. 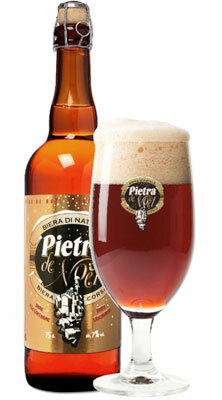 During the summer of 1992, they felt like having a Corsican beer, which unfortunately, hadn’t been invented yet. 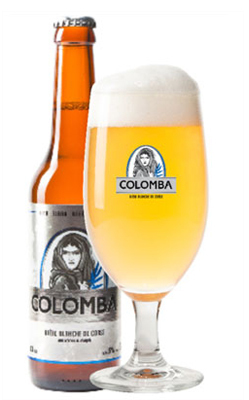 Claiming not only to make beer in Corsica, but to make a Corsican beer, the idea was preposterous at the time and yet so attractive. Beer, called “liquid bread” by the elders, is part of the history and culture of people from the South.”Liquid bread” was a basic daily staple and deemed as an essential product for survival. Beer was present in Assyria (Syria, Lebanon and Israel) and the Egyptians had their own “Beer House”. 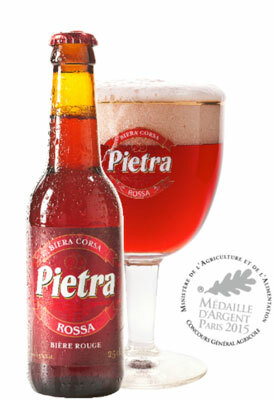 It is obvious that beer is a pure product of Mediterranean influence. Located in the heart of the Mediterranean, Corsica has integrated all influences without losing its authenticity and character. 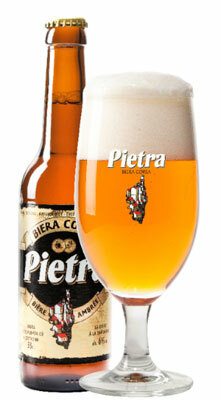 Pietra, the brewery’s founding product, was born out of a dual commitment to Corsican heritage and culture, as well as to the history of beer.